There is nothing quite like a memoir to humanize the inhuman. Barack (as she calls him and now so do I) and Michelle are as warm-blooded as they come. While they may be smarter and way harder working, they are, at the core, just like us. I am so grateful she took the time to pen this novel and give us a window into an often closed and shut process. Michelle is brains and grace and everything our country needed and never deserved. 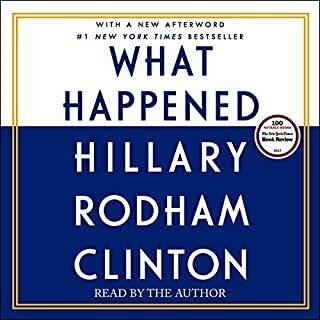 The writing is simple and mostly no fluff, but what an amazing peek into her world and then into The White House! I fear we (I) didn't appreciate her enough when she was our Queen. By the end, I felt like I was ripping open an old womb reliving inauguration day 2017. TBH I wanted her to spill a little more tea on what it was like to be around the Trumps, but Michelle is classy as always and leaves that bit to the imagination. 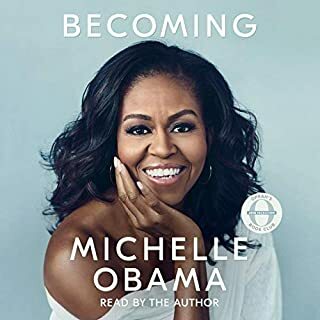 IF you can stick with this book (yes, it is frightening and MORE infuriating then anything I have ever listened) you will not be disappointed! 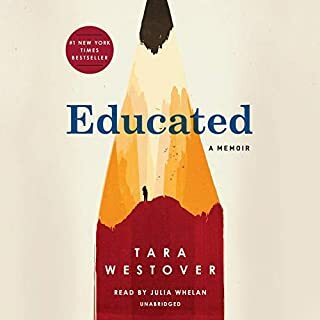 Even though this story is framed in so many extreme situations that most of us can not relate, it somehow managed to shine a light on my own life and my own family and my own estrangements. I can hardly believe the beautiful things this book made me think and the deeply sad and freeing feelings it made me feel. NOT a gamer STILL LOVED it. 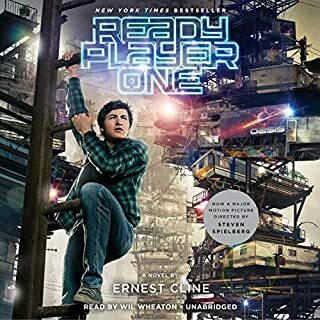 The super deep and sometimes obscure 80's geek culture drones on in the beginning but it is worth getting through for the imagination and adventure that follows. Funny! 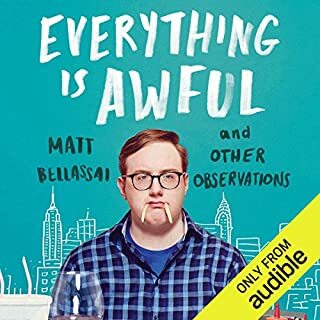 BUT whiny vocal fry gets o l d.
I love Matt and he is downright hilarious but it became hard to listen to the whiny vocal fry for hours on end. The bit and delivery that made him famous are best received in small doses. I never say this about comedians books but this one might be better read yourself. Hillary is a actual human being! Who'd a thunk it? I went in a skeptic, believing her to be our &quot;lesser of two evils&quot; option. I felt desperate for someone, ANYONE, to rise up and make sense and lead us out of scandal and stupidity. I didn't think she could do it, and maybe, in the end, she wouldn't have been able to, but it would have been a fault of society not an inability on her part. I know now, more than ever, that she does have the experience, the know-how, AND the genius to be the President of the United States. I don't even agree with all her politics. Careful your brain might explode. She is an actual human that cries and has a mother. Hillary isn't an evil robot who wants to eat your children (something she was accused of. da f***?) Listen to the book with an open mind and you are guaranteed to learn a little something. Just shy of 5 stars Sarah charms me AGAIN! FIRST OF ALL, the new narrator is FINE I don't know what all the fuss is about here. 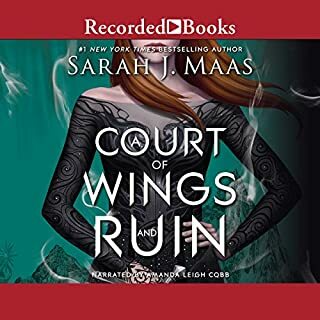 Because of the reviews I bought this book on Kindle instead and read most of it on vacation then when I got back to work I started listening (because I couldn't go 8 hours without reading this book!) and I expected to hate it BUT she is good. Yes, she is new, okay that is annoying, but she does a fine job and she is certainly no reason not to listen. NOW the book itself is also great but if you have made it this far in the series you already agree. I got a little tired of the battles they just seemed to really drag but that is par for the course in war I assume. Lots of great rabbit trails and surprises a feast for imagination for sure. Holy Mother, caldron boil me. Good God in Heaven thank you for stories like these... WHAT A RIDE! SJM has again outdone herself. 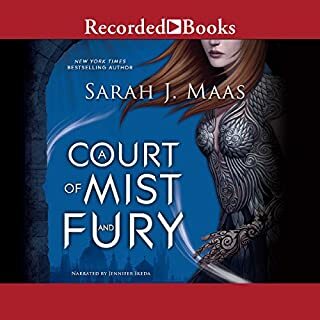 This is her best book yet no doubt and I cannot wait to continue this series. Surprises! Twist! Turns! I was left panting more than once for oh so many reasons. This book took forever, and I mean f o r e v e r, to get to the point, and then it was over. 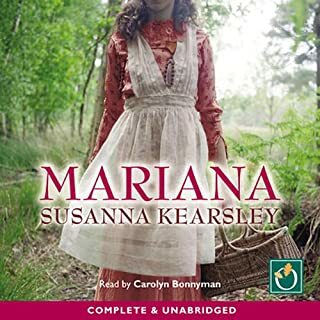 Not my favorite Susanna Kearsley but I still very much enjoyed it. Unique concept full of very slow surprises. Lovely narrator. Love catches you by surprise. I just.... I don't know... wow. I almost stopped listening to this book twice! It is the strangest thing how sometimes you don't have the ability to love something properly until it's over. I am very glad I stuck through the hard stuff. I am sure that if I read it again I would love it so much more. 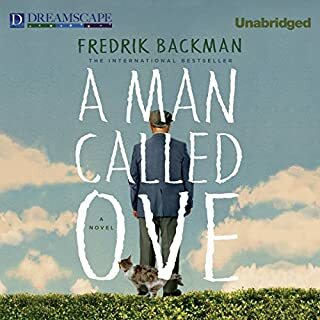 Something about Ove's heart that is so human and "too big" for this world. Once you get to know his heart of hearts there is no turning back. You love him and it totally catches you by surprise. It's a book that reminds us to be people who love, who show up, we give other people the chances they might not have earned. It reminds me to be like the strong women in this book, to see the world as it is, and do everything I can to make it better. Cheers to Ove and this heartwrenching story. Give it your time, in the end you will be glad you did. Couldn't stop listening then it was O V E R.
I am going to start with this I WAS SO DISAPPOINTED BY THE END. Alas, you really have to love the rest of the book to be disappointed by an end AND YES I loved this book. I mean, most of the time I loved it. Kinda like you love your family most of the time and sometimes you just really don't. You don't love them and you can't listen to one more minute of their whiny useless drivel. There were plenty of times I wanted to pull Caths ponytail right out of her head. This book is so well written. It's smart, funny, sad, moving, and snarky! I literally could not stop listening. I have lots of criticisms.... and really that just means it has substance and curves and nooks and little places to get lost and found. I mean the book enthralled me, made me feel something, made me invest and wish for other things. Really everything a novel should do. 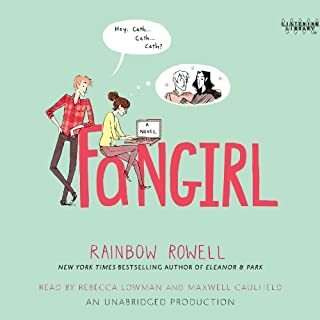 So I highly recommend you listen or read or whatever, just do it, add Fangirl to your list, and then come and complain about it with me. OH and the narrators are great.